At the beginning of 2016 student from Finland (Kajaani) took part in internship in Gencs Valters Law firm. Intern took practical internship in Latvian office, Riga. Samuli Rissanen was glad to share his experiences about the internship and describe legislation differences between Latvia and Finland. I am a fourth year law student from the University of Lapland, Finland. The university is located at the Arctic Circle. 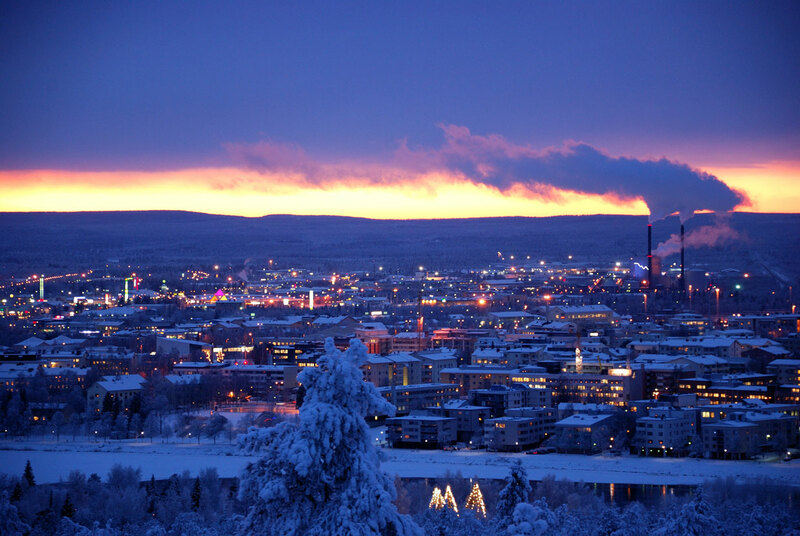 Originally I am from Kajaani which is a small town in northern Finland. I came to Riga because I wanted to gain international work-experience in the legal field before I graduate. I am going to earn my master´s degree in the coming fall. The internship at Gencs Valters Law Firm was a very valuable experience for me, and it gave me great insight to international business law. I also learnt a lot about the legal systems in the Baltics, especially in the field of taxation. I valued the possibility to work together with the clients. As part of my work I was the contact person for the firm´s Finnish clients which consisted mostly of small and medium-sized businesses. I expected to gain practical experience in an international law firm and learn more about international business law and the Baltic legal environment. My expectations were fully met and I am satisfied with my internship. I found structuring different kind of tax arrangements very intriguing. For example, one must take into account the fact that different countries have different lists of low tax territories (so called black lists). Bilateral agreements between countries can also differ significantly. Please tell about legislation in your country? What was different in Latvian legal system? As Latvia, Finland is a member of the European Union which means that especially recent legislation in Finland is very similar to Latvia due to the harmonization and integration process in the union. Generally lower taxation is probably one of the most notable differences in Latvia in comparison to Finland. Finnish proceeding process is similar to Latvian. The court system is three-tiered and divided into two sections. First section handles civil and criminal matters whereas the second is for administrative cases. In both countries Supreme Court works as the highest court and it handles appeals from all courts. Besides these two three-tiered sections Finland has special courts such as the Market Court. Unlike Latvia, Finland does not have a constitutional court. Due to my internship I became more excited about the field of international taxation. I can see myself working as a tax attorney or specialist in the future. Because of Panama papers and OECD´s ongoing project on BEPS, the field is likely to see some big changes in the near future. I am also interested in business law in general. I will keep an open mind.